Sashiko is a form of Japanese hand-stitching to mend, repair, strength and decorate the fabric. 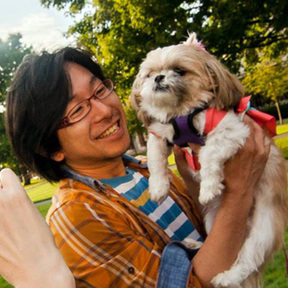 In order to implement Sashiko to the current society, we decided to share what we can do. We will listen to you, your preference and your idea, then will perform Sashiko & other necessary hand-stitching to make your garment (denim, jeans) more cool, beautiful, strong, durable, and completely unique. Base Custom | $490.00 | Jeans have 4 spaces to work on, front 2 legs and back 2 legs. Base custom include custom Sashiko mending on 2 side of your choice (or Atsushi's recommendation) based on the proposal we make initially. Full Custom | $790.00 | Atsushi will perform Sashiko mending all of your denim based on the proposal we make initially. Ultimate Custom | $1,200 | Atsushi will continue Sashiko until you are completely done with it. This include extending the sleeve, cut&paste the Japanese vintage fabric, and Boro-inspired Sashiko stitching as well. USA Domestic Shipping (USPS Priority Mail) is included to the price. Please read the terms and condition below before you mail your jeans to us. Even though this is all hand-stitching by a professional and it will take more than 20 hours to complete a project, $300 plus is not easy to invest in a pair of jeans. 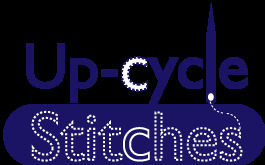 I just started this project to see if I can contributed to the upcycle, repurpose, and sustainable cloth industry. It is much more important for me to get opportunities than making a profit for this time. So, here is a promotional deal. Please read these favors from me as agreement. If you are okay to follow and accept the list, we will offer the Base custom with 50%+ OFF. Review from you on your website and/or our review page. I set the flat service fee for the promotion period. This fee includes one major hole OR several small holes repair. You may refer my previous works and ask for the estimated fees if you want to have more. With accepting promotional deal above, the price will become $100.00 including shipping from me. Please also read terms and condition before you send us your jeans. *If you prefer to have the order-made Sashiko fabric to patch or have so many parts to "repair," I will do so with the regular price. I will give you the estimate so please send me the photos. I may decide the kinds of Sashiko fabric I use in the project. I will probably not take order-made Sashiko fabric for this service. However, please let me know what kind of color you would like or what kind of pattern you would like since your preference is important for us. 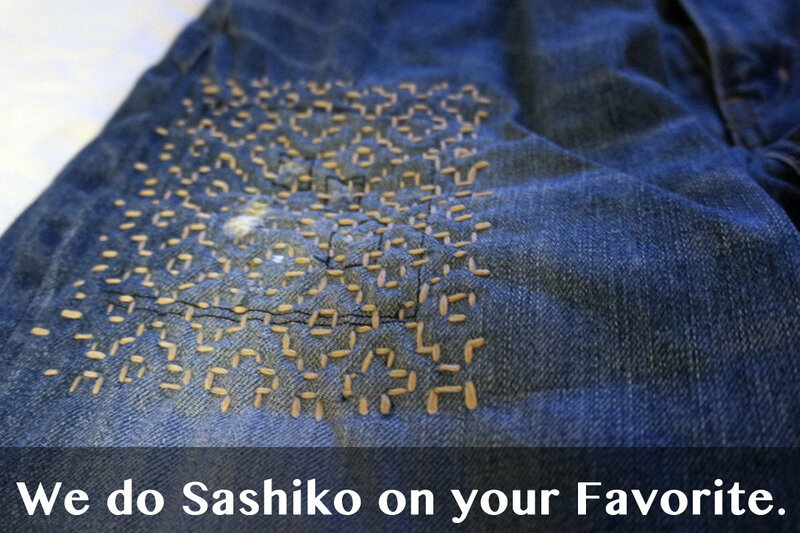 If you prefer to have Sashiko stitching on the new jeans, it may be possible based on your request. Check the jeans condition such as the thickness of denim. Send the proposal for my plan, explaining what kind of Sashiko I do and what kind of thread I would use. Once agreed, I will start the actual stitching. I would like to you to make a payment at this point. I will keep updating the photos of my progress so you can redirect me if I am going in a wrong direction. After completing, I will send you the jeans back with USPS.